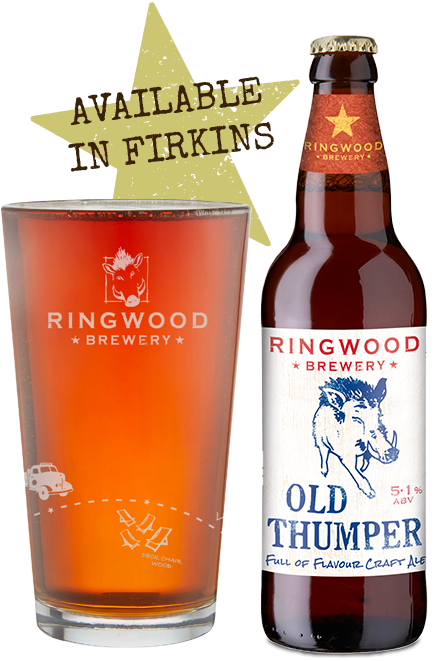 Our famed ‘Old Thumper’ craft ale has a moreish maltinessand a satisfying full flavour. 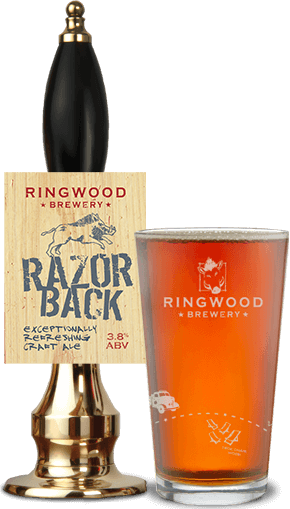 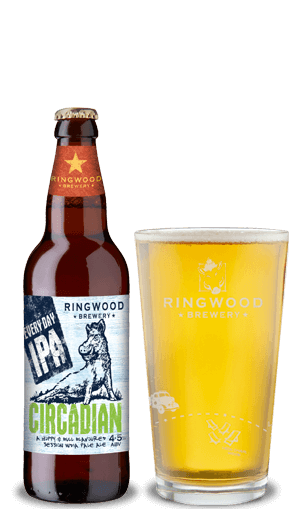 Ringwood’s most iconic beer was first brewed in late 1979 without a name. 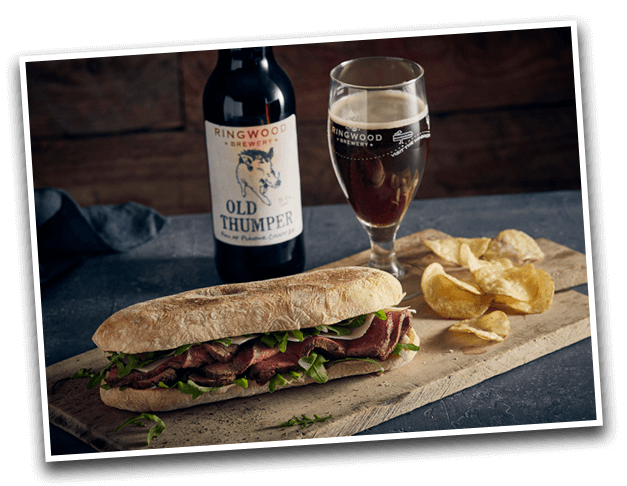 A competition in the local press inspired Joe Leedham from Broadstone, Dorset to come up with a suitable suggestion!